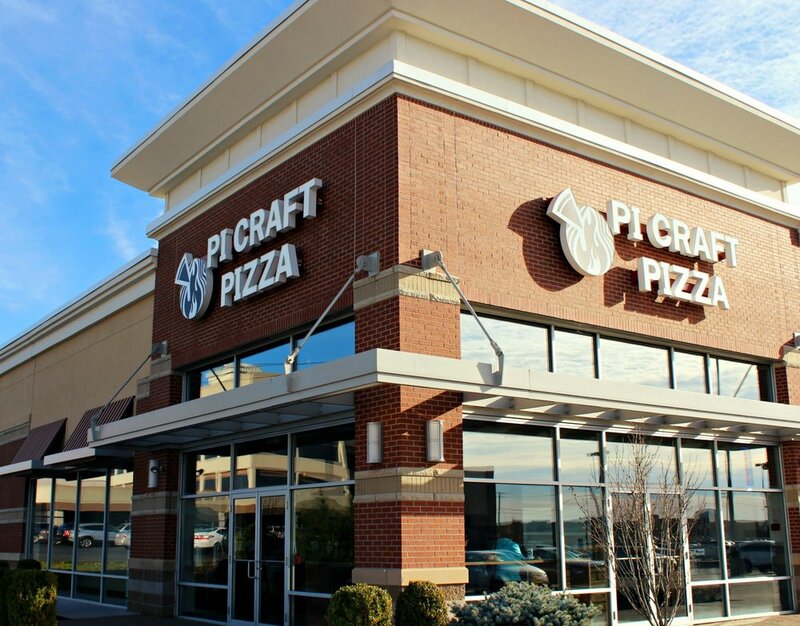 Pi Craft is an up and coming fast casual brand that focuses on product first, using chef created house made ingredients and sauces and a unique signature dough recipe that out performs the competition. Our revolving brick oven is the centerpiece, as we hand craft either Create Your Own or Signature Pizzas to order for each guest. We also have sides, dessert pizzas, and a variety of cane sugar beverages. 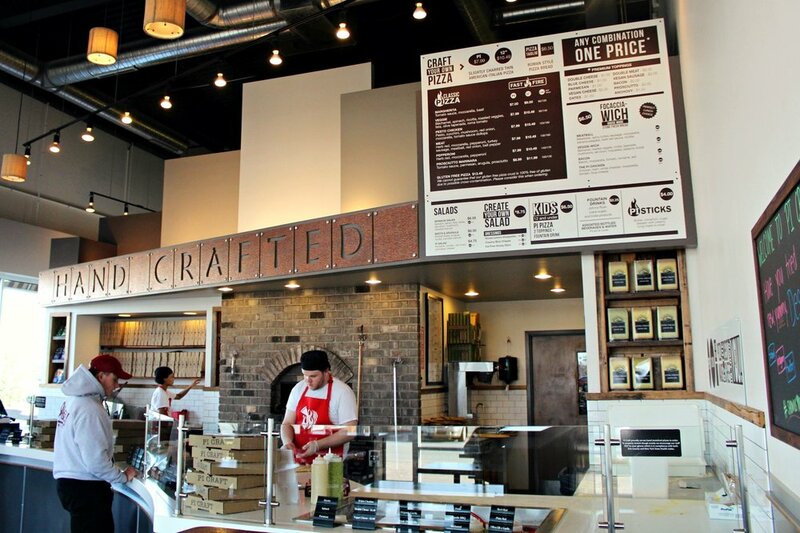 Pi Craft is an up and coming fast casual brand that focuses on product first, using chef created house made ingredients and sauces and a unique signature dough recipe that out performs the competition. Our revolving brick oven is the centerpiece, as we hand craft either Create Your Own or Signature Pizzas to order for each guest. We also have sides, dessert pizzas, and a variety of cane sugar beverages. We are a system driven concept that focuses on quality, speed, and financial return.